Are great public schools just a Phantasy? Where do you even begin when you are looking for great schools? This is a question many home buyers with school age children ask and the answer is less complicated than you think! Because there is a beautiful symbiosis between a community and it’s public schools, you begin by looking at the level of community involvement in the schools you are considering. Is there an active Parent Teacher Organization? Is there an active Band Boosters? Is there an active Athletic Boosters? Are academics supported beyond the classroom with clubs, camps, workshops? Is there an Education Foundation helping to support the educators and their students? That last one is a big one and not many communities are blessed enough to have an Education Foundation, let alone one as dedicated and strong as The Fairhope Educational Enrichment Foundation aka FEEF. When this mother of three, educator, former school board president, education advocate and Realtor was doing her research before relocating to Lower Alabama finding the website for FEEF was like winning the lottery! At FEEF, we envision a community that empowers every child to discover and create a better world. Our mission is to promote and enrich educational opportunities for all Fairhope public school children. We’re guided by the principle that every child has the right to an excellent education and an investment in Fairhope schools is an investment in your community. FEEF has a long and solid history of creating a rich learning environment for Fairhope public school students. In January 1996, a group of Fairhope parents and educators responded to a request from a local school principal to explore the possibility of building a marine science lab on the site of the Fairhope K-1 Center in downtown Fairhope. Community members quickly saw the benefit of creating not only the science lab but also a non-profit public school foundation to promote and enrich educational opportunities for all Fairhope public school students. Just three months later, in March 1996, the federal government recognized the Fairhope Educational Enrichment Foundation (FEEF) as exempt under section 501(c) (03). Organization volunteers wasted no time in realizing their vision. The Foundation’s signature project, the award winning Pelican’s Nest Science Lab, opened in 1997 under the direction of Charlene Dindo. In 2002, Dindo was just one of 11 teachers nationally, and the first from Alabama, to receive an Albert Einstein Fellowship. 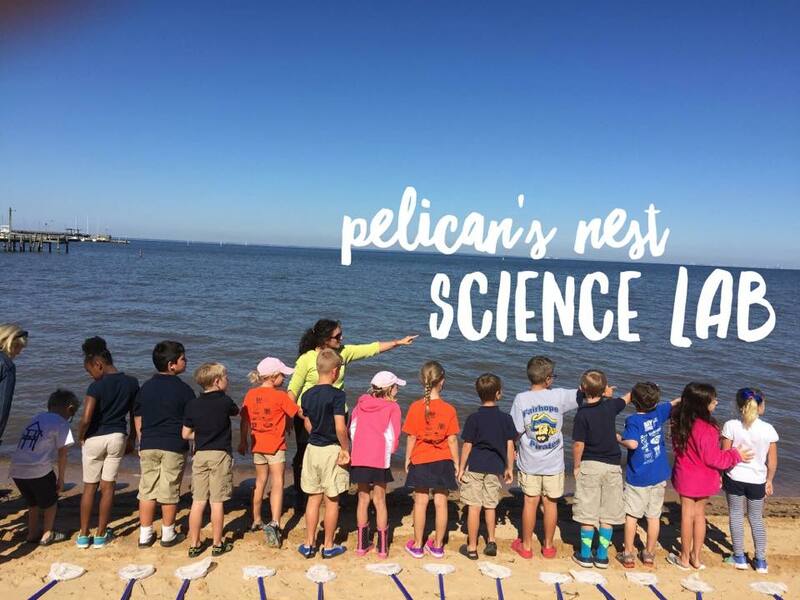 Though the K-1 Center closed in 2011, the lab is open and continues to provide environmental education to elementary students countywide operating under the direction of Fairhope Elementary teacher Kacie Hardman. In December 2001, the Community Foundation of South Alabama selected FEEF for a Kresge Challenge Grant. Over the next three years, board members, business leaders, parents, and teachers raised $750,000 for an endowment. The Kresge Foundation awarded an additional $250,000 in July 2004. Annual dividends from the endowment are allocated to FEEF’s operating expenses and ensure sustainability for the Foundation. 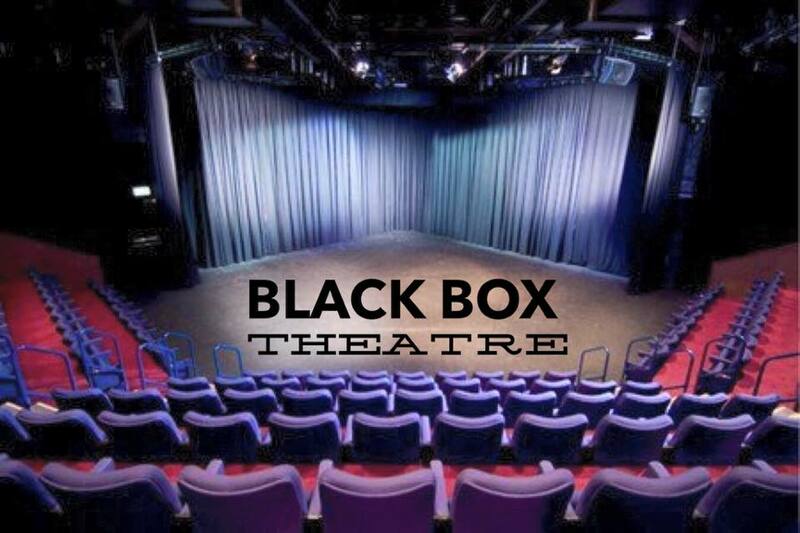 In additio n to the two projects described above, with ongoing support from the community, the Foundation contributed $250,000 to the construction of a black box theatre at Fairhope High School and has awarded Fairhope schools more than $800,000 in grants for science, technology, reading, math, art, and music. Additional projects include funding free tutoring for more than 175 at-risk students in grades K-8 yearly, and providing professional development for Fairhope teachers. After my visit to the FEEF website our relocation focused in on making Fairhope our new home. I also knew that FEEF was an organization I needed to be a part of and now proudly serve on the Board of Directors. The Fairhope Community, through FEEF, invests well over $100,000 annually into the education of it’s children. They do this mostly by participating in two FEEF sponsored FUNdraisers every year. The first is Phatasy of the Arts, this night out takes place in the Fall. Th e second is FEEF’s Annual Mayor’s Golf Tournament and this takes place in the Spring. Mark your calendars for October 7th and join the Fairhope Community and FEEF for “A Night in the Big Easy” … Don’t worry tickets and sponsorship are still available! You are cordially invited to join FEEF’s 2017 Phantasy Chairs, Stephanie Williamson and Dr. Amy Hollimon for An Evening in the Big Easy. Stroll through Phantasy’s very own Jackson Square, taking in the local student street performers and artists. Swing through its Bombay Club and check out the scores on the big screen. Stop in the Courtyard for drinks as Keys 2 the City dueling pianists entertain. After all that fun you are sure to work up an appetite. Local eateries serve up the best of NOLA’s fine cuisine with their own twist. Continue the evening with cigars and signature Sazerac drinks outside in the Bouch’s Tongue & Groove tent. 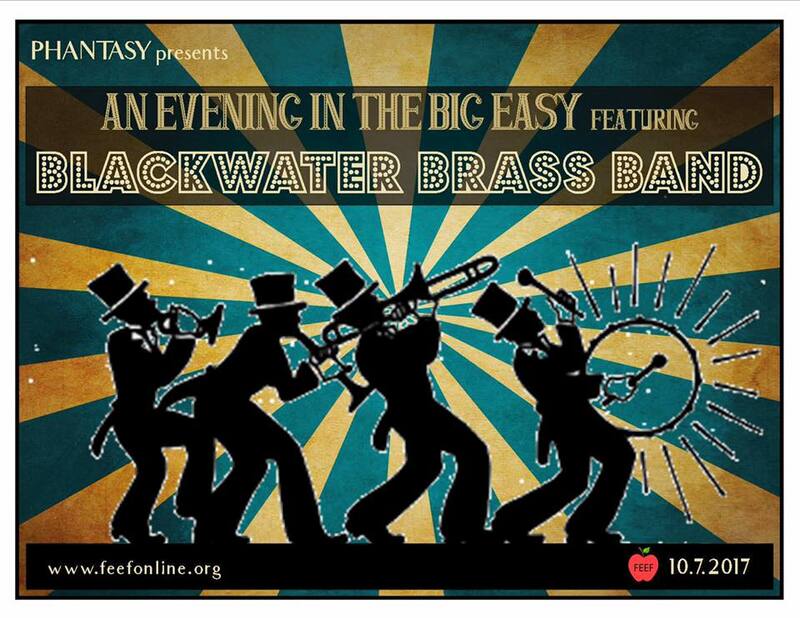 The Blackwater Brass Band will keep the good times rolling with their traditional Big Easy jazz, stay past dinner and they’ll bring on the funk. 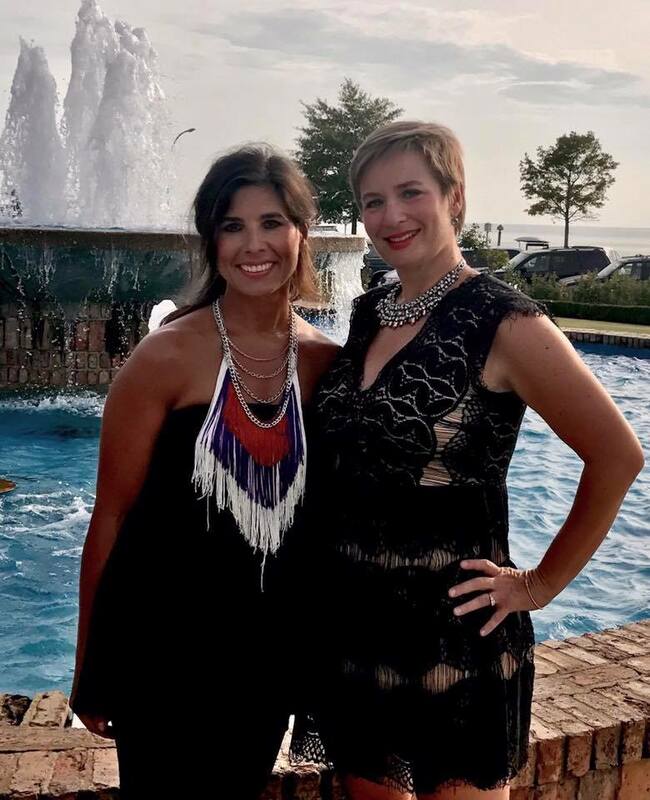 Best of all your Evening in the Big Easy isn’t just the party of the season, it’s how you will laissez les bon temps rouler your way to help provide the 5,400 students in Fairhope Public Schools with special Science, Technology, Engineering, Art and Math programs. What do you think?… Are great public schools just a Phantasy? If you are looking for a new community, school or home and you are not sure where to begin…Contact me!